Love it. Though usually big projects are all I usually do. 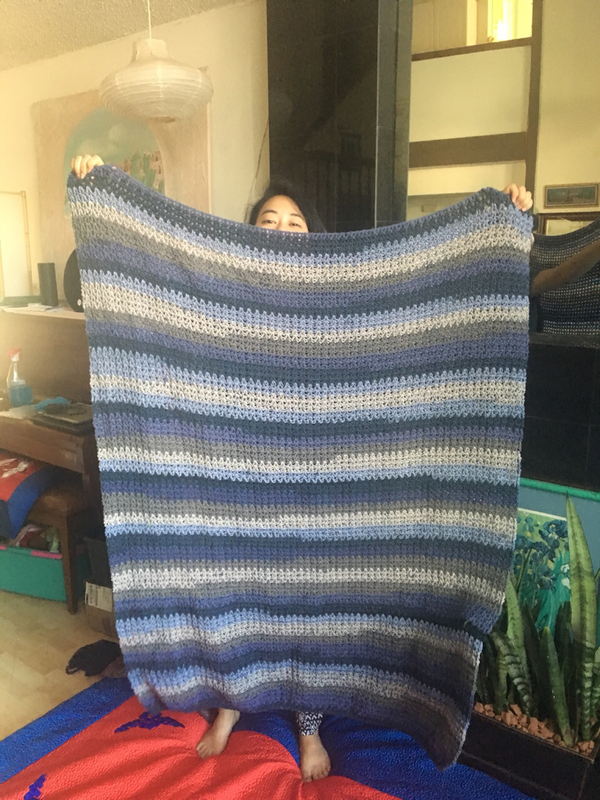 I have done so many big blankets, but it is the small projects that kill me.. 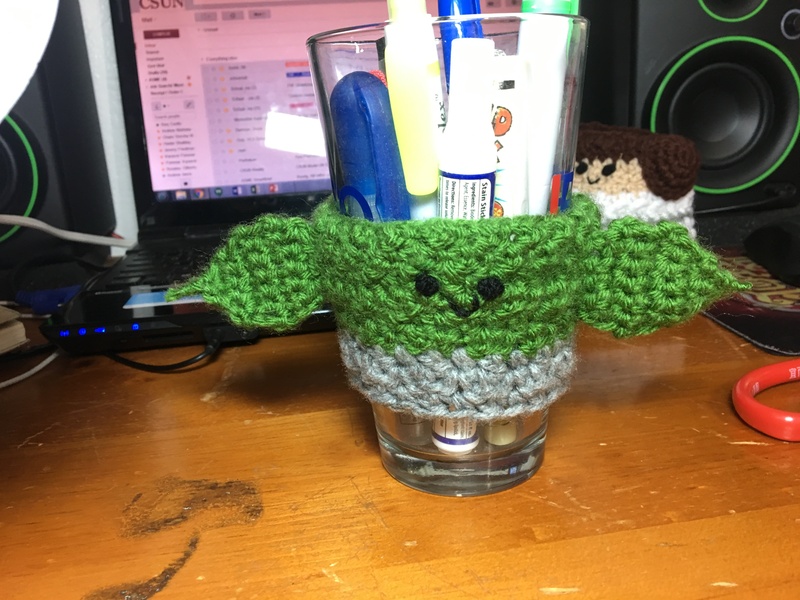 I am working on a small yoda for my husband and it is driving me crazy. LadyBarclay, Sami and watzshakinbacon like this. We can swap. I'll make Yoda for you and you can take my big Caron Cakes!! 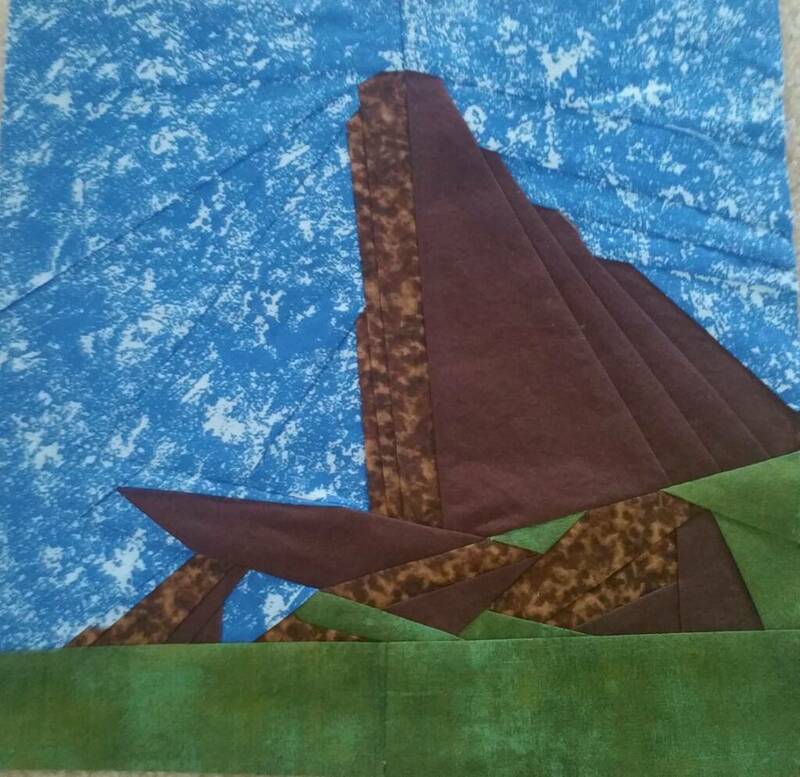 Another square down , I can't wait until spring break so I can just sit and sew and actually make some real progress. LadyBarclay, timeerkat, Purplemandms and 2 others like this. Woohoo!! I can't wait to see this when you're done!!! 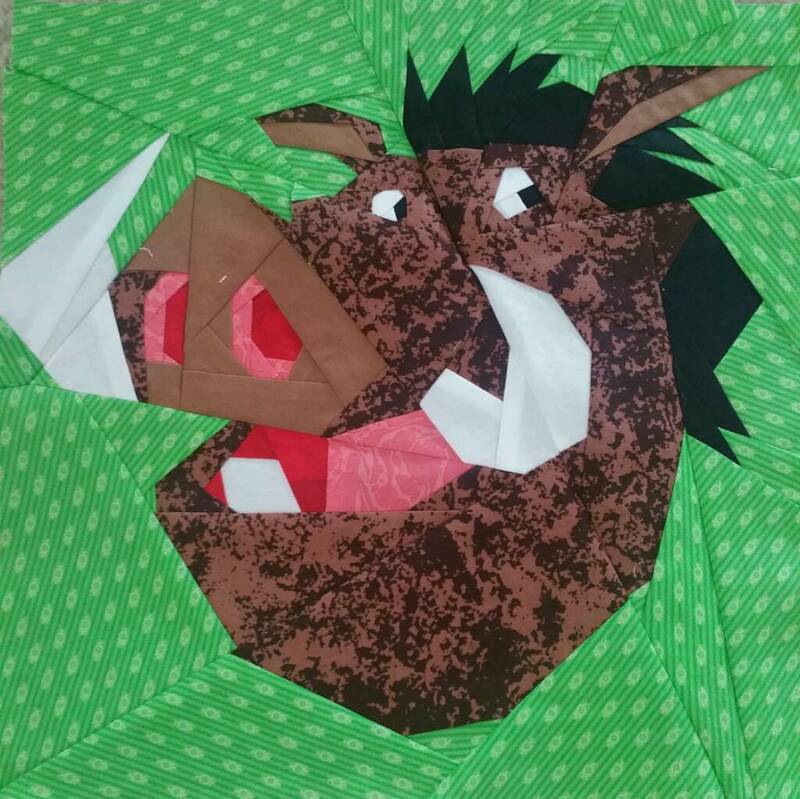 Holy cow those quilt squares are amazing! I don't have the attention span for much paper piecing. I've done a couple small things, like mug rugs, but every time I finish I tell myself that it's the last one... until the next one. They are addictive, my favorite part is ripping the paper! That is awesome I cannot wait to see the whole thing completed. This is going to be AMAZING. The first of the 3 cakes that I am doing this weekend. I know Olaf is far from perfect but the client loved it. LadyBarclay, watzshakinbacon, AvatarAng1 and 3 others like this. He looks like he's super excited to be there! I think it's wonderful! 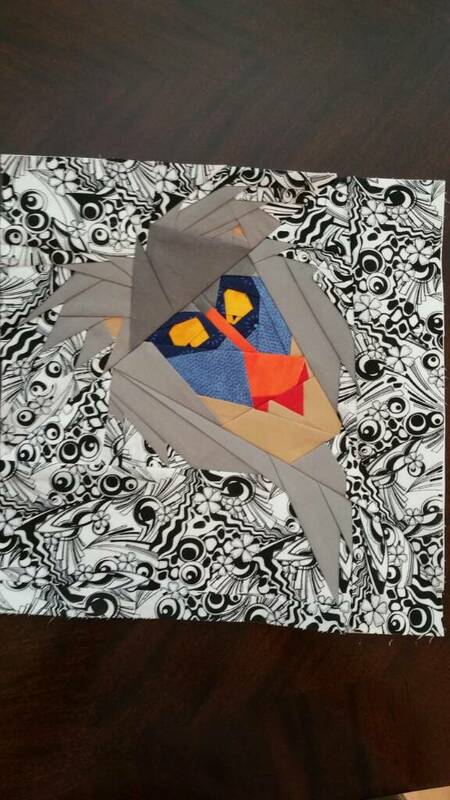 That is some impressive paper piecing. Where’d the pattern come from and who else is there? You didn't say anything nice about your beautiful quilt. It is awesome like Olaf on a cake. I've told her how great it is in person, she even let me pick out all the crazy fabric! Sami and watzshakinbacon like this. The fabric is fabulous! I wish I could touch it! You are blessed to have such a talented mom. itsmissay, Sami, Disneychildwithin and 3 others like this. OMG! Those look so great! I love Pride Rock! Edit: I showed the pic to my husband and he thought it was a painting! 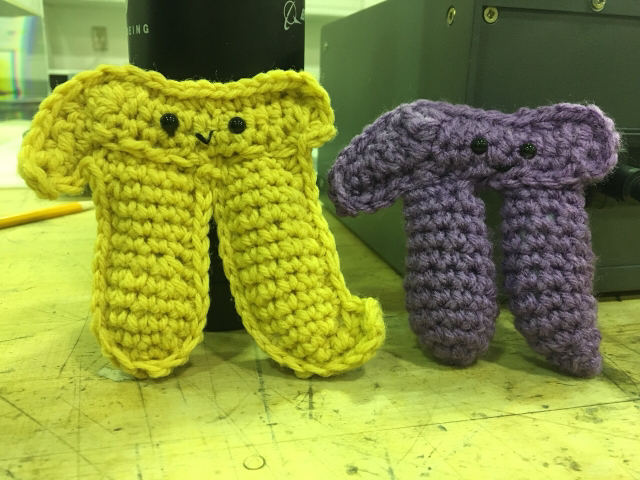 I did a giveaway for my women’s engineering club and asked for nerdy jokes to win one. A: in inches cuz it doesn’t have any feet! Q: why are computer scientists good dancers? Romancing_Train, Sami, Disneychildwithin and 1 other person like this. This is the most amazing quilt! I can't wait to see all the square together. You are so talented. I can't even sew. Hi everyone! Joining this community has given me a new outlet on my creativity and craftsmanship. 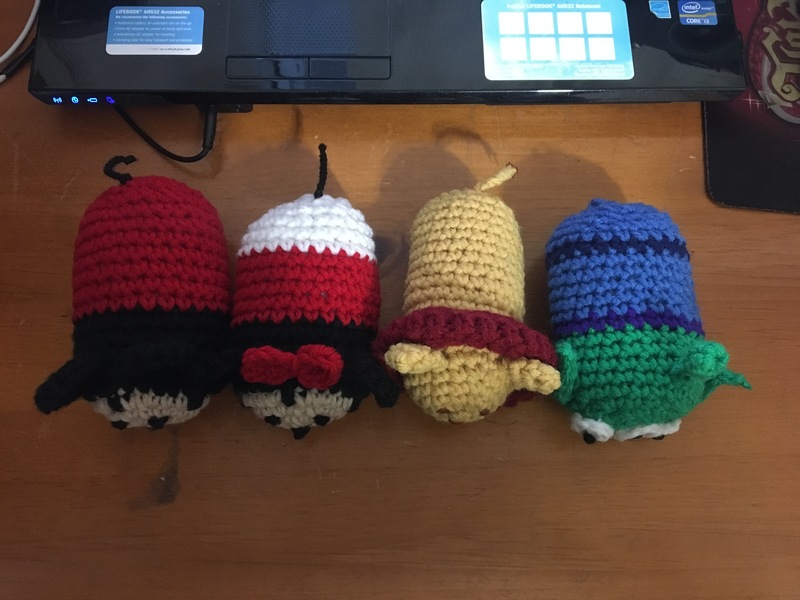 I know some other members also craft and thought this could be a thread where we share what we've made! 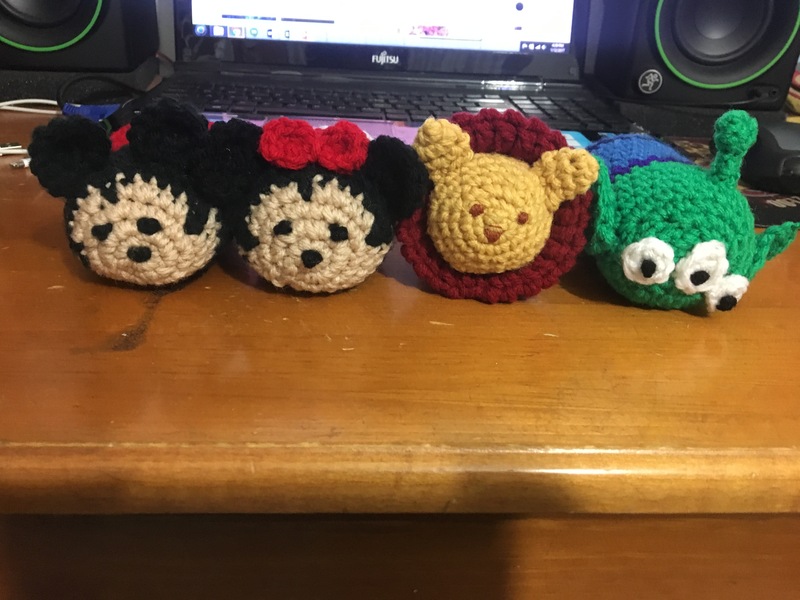 I feel like my crocheting skills have gotten better since I started trying to make things to auction. 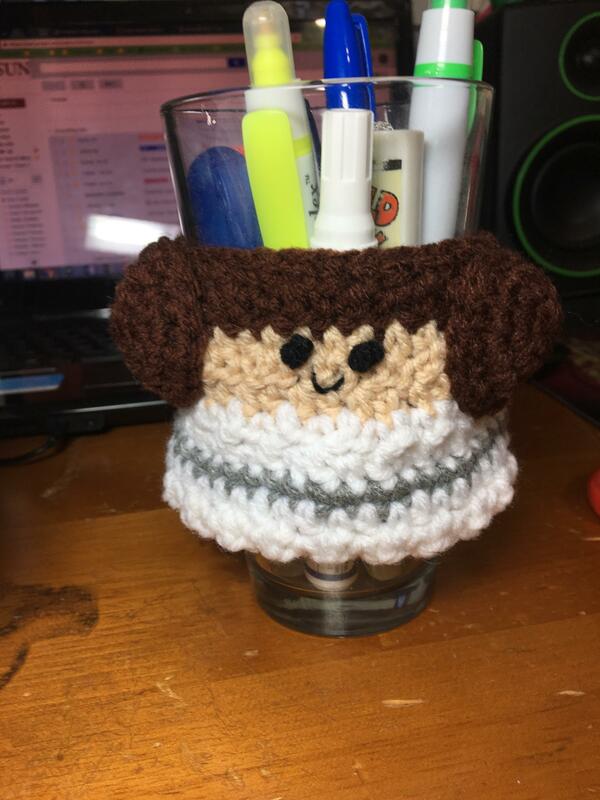 Today, I just completed my first "doll", and I love it! 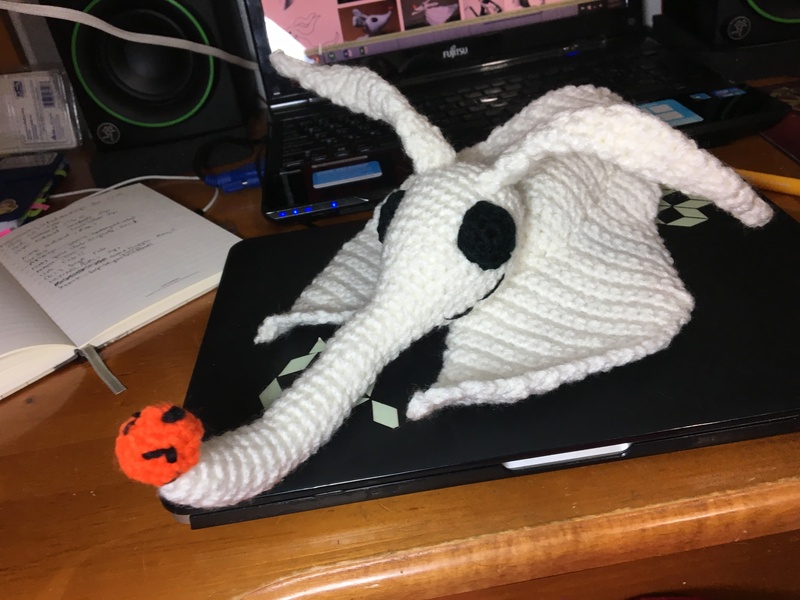 It's Zero, and I'm just absolutely amazed how the crocheted fabric is wavey like the a ghost! 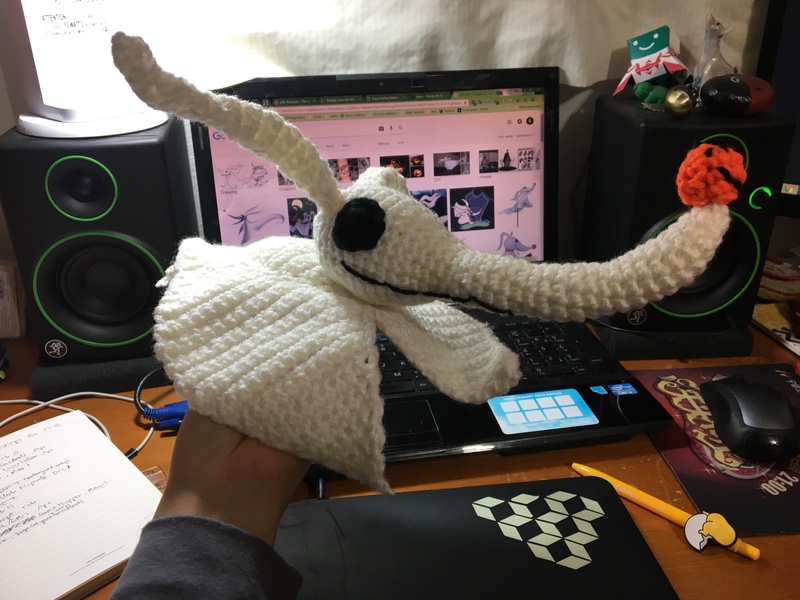 Even his ears curl in a ghostly way! Anyway, here are a few things that I've made so far (most you've seen in the auction house). I'd love to see your stuff! Oh my gosh this looks incredible!! I bet it tasted great, too!